Buying a new home? How do you find a good House Surveyor? Looking to move in the Spring? Spring is here and the days are getting lighter for longer, the Spring flowers are bursting into bloom and it’s the time of year that many people think about moving house. If you are looking to buy a new Spring home you are probably wondering whether to have a house survey - read on and find out how it will save you money. Thank you for visiting our house surveying website. Take a look at our free house articles by scrolling down this page all written by us to help you when you are buying your next home. 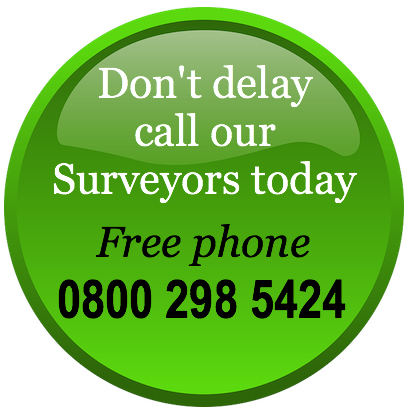 Our friendly, professional House Surveyors provide money saving house surveys just free phone 0800 298 5424 today for a free house survey quote. Do you need to make a quick informed decision on a property? Our House Surveyors will carry out a full structural survey responding quickly to your request and provide a full survey report within a few days. This will enable you to make the right decision for your new home. 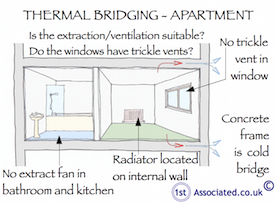 Are you concerned about how energy efficient your new home will be? With ever rising energy costs the energy efficiency of your new home is of paramount importance. 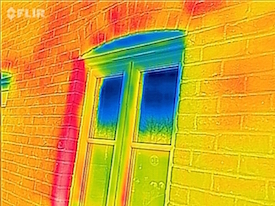 All our House Surveyors use the latest surveying technology including thermal imaging cameras to ensure accurate analysis. 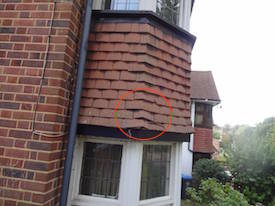 Are you worried your new home may have costly property defects? 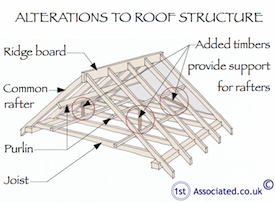 Our house surveys with our unique survey sketches will ensure you are fully informed of any property defects. We give anticipated costs for any building work required which you can use to negotiate on the purchase price saving you money. 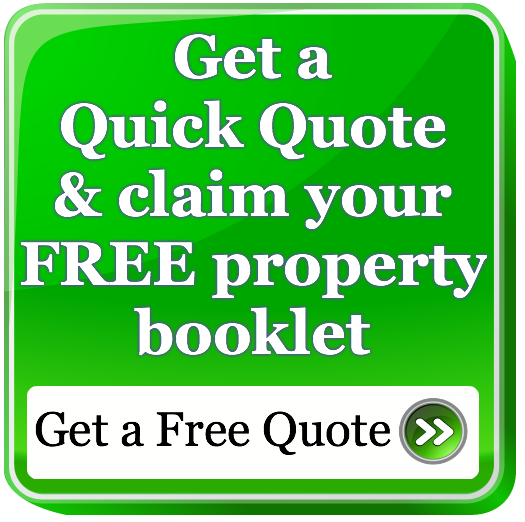 We recommend meeting your House Surveyor at the property? Using the latest digital cameras and including aerial view 360 photos our House Surveys ensure you are fully aware of any property defects or characteristics. To make sure you are aware of the exact issue we use coloured circles too. 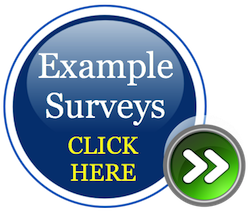 Do you want to look at an example house survey? 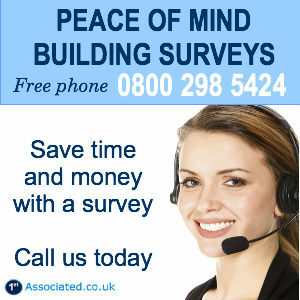 If you are unsure whether to have a house survey then take a look at some of our free example surveys. We will send you an example of a house similar in age, type and style to the one you are looking at so you can see the depth of our surveys. Are you planning on an extension or change to the floorplan? 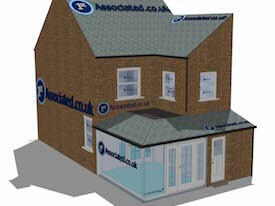 Our House Surveyors will provide you with 3D models and floorplans to enable you to visualise your plans. Ensuring you and your builder are on the same page is essential - a 3D model will help save time and money limiting costly later amendments. 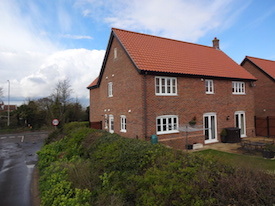 We use a common sense approach to writing our house surveys ensuring that by using plain English rather than lots of technical terms you are fully aware of any structural issues. You will be surprised how many Surveyors are tied into Estate Agencies, Banks, Mortgage companies. All our House Surveyors are Independent, which means we are 100% impartial working for you and only you. Buying an old Listed house or modern new build? 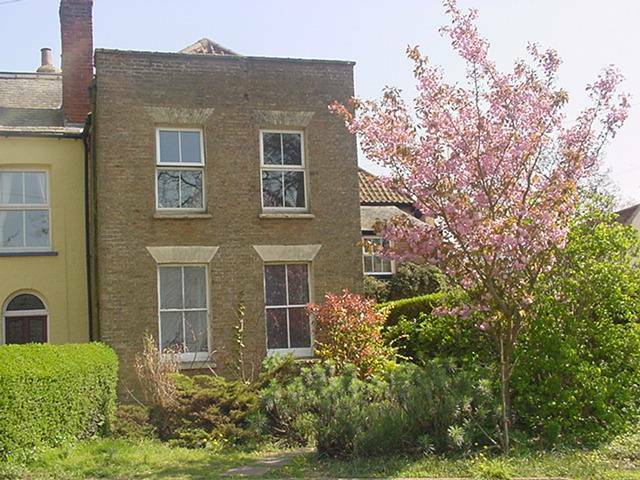 Whether you are buying a period Listed Building, Victorian House or Modern house a house survey is essential. Our House Surveyors have many, many years of experience with all Era's of houses and will give you peace of mind with a survey. Thank you for reading our web page which we hope you have found helpful. All rights are reserved the contents of the website is not to be reproduced or transmitted in any form in whole or part without the express written permission of 1stAssociated.co.uk.